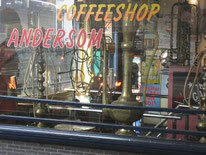 Small coffeeshop, not a lot of people inside, it is a sort of take-away, the locals here take their joints and smoke in the parc around the corner next the canals. Nothing special on this one, won' t put it on my list. 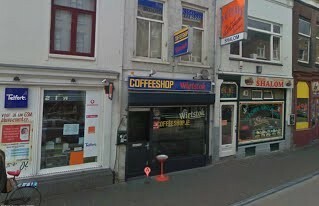 Check the comments about coffeeshop Wietstok in the comments section at the bottom of the page!